Tacos are great -- crunch tacos, soft tacos, breakfast tacos -- they're a delicious dish that everyone can enjoy. The below infographic tells us all about the history of the taco and gives us some insight into how this Mexican favorite became so popular. The term 'taco' was first used in the 18th century to describe the "charges used to dislodge ore in Mexican silver mines." It wasn't until the end of the 19th century that the term was used to refer to food. 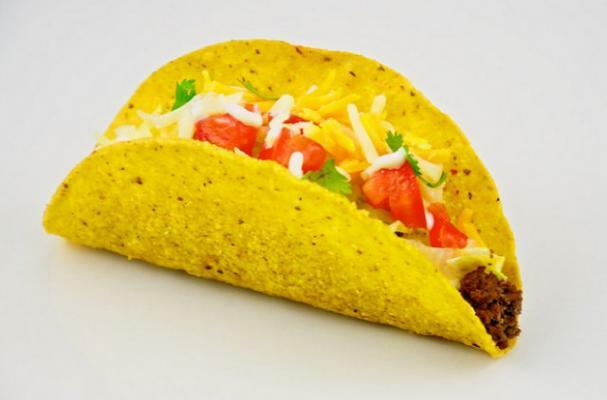 In 1905, 'taco' was first seen in an American newspaper and in 1914 tacos were first seen in American cookbooks. The first taco food truck hit the streets of New York in 1966. Learn more about the history of the taco in the infographic below.